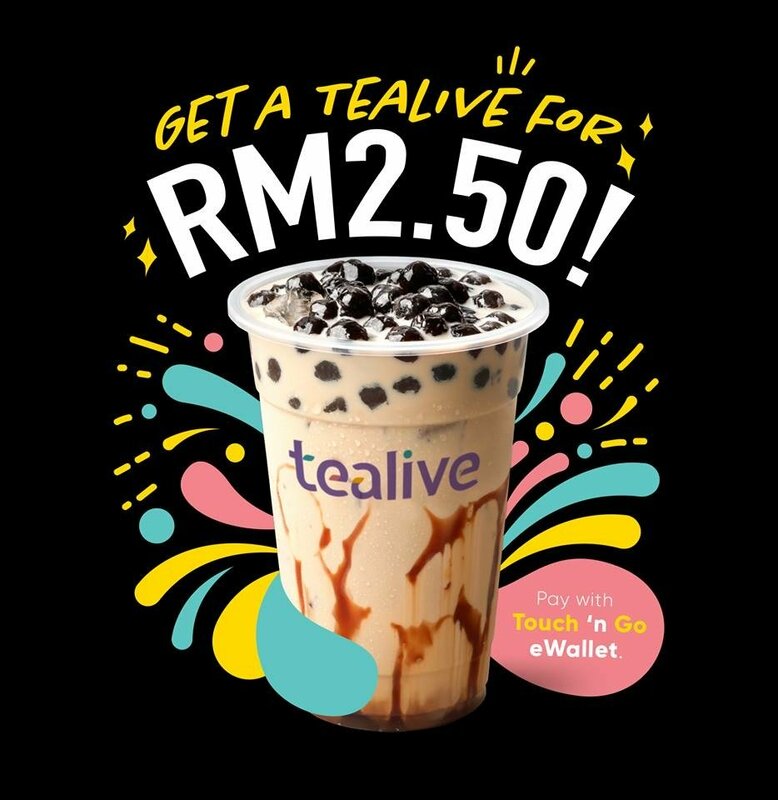 In conjunction with Hari Raya in the month of May, Tealive with Touch ‘n Go are collaborating bring RM 2.50 beverage by paying via Malaysia’s favourite eWallet, Touch ‘n Go eWallet. If you are not familiar Touch ‘n Go eWallet app, it’s an eWallet that allows you to make payments to retails, toll via RFID, mobile reloads/payments, parking, utility bills, booking flight ticket and movie. 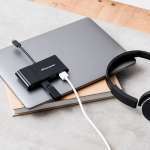 The promotion begins from 5th May 2019 to 15th June 2019.